Plot: Four young friends with big egos and slightly arrogant attitudes are the proprietors of an Irish bar in Philadelphia. The best thing that ever been seen on a tv, computer, or mobil phone. This show is so awesome. 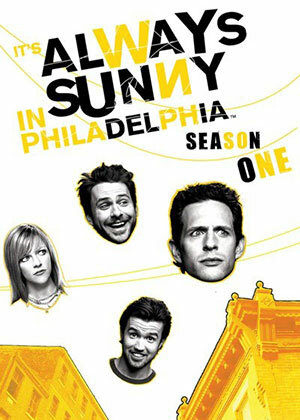 One of the best shows ever.